London, UK – Esoteric Antenna is pleased to announce the release of the new album by CHRIS THOMPSON. Known for his work as the vocalist and guitarist on many hits with Manfred Mann’s Earth Band, including “Blinded By The Light”, “For You” and “The Mighty Quinn”, as well as featured on the classic Jeff Wayne concept album ‘War of the Worlds’, Chris is also a noted songwriter (penning among other songs the smash hit “You’re the Voice” for John Farnham). His new studio album, ‘Toys & Dishes’, is his first in over ten years and draws on all the musical elements that make Chris’s songs and voice so instantly recognizable. 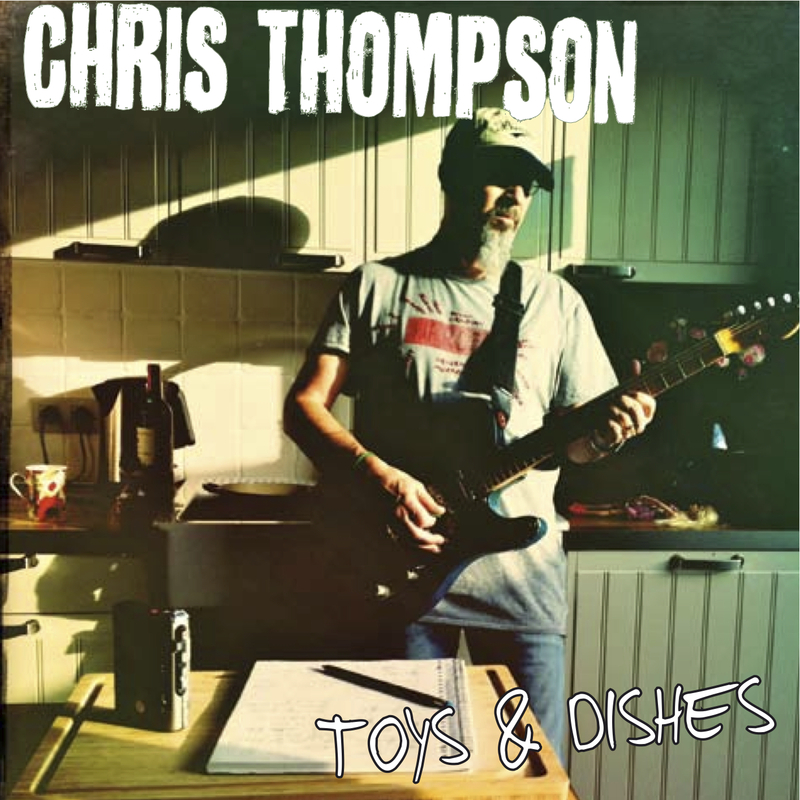 ‘Toys & Dishes’ is a must have for all fans of legendary Chris Thompson! This entry was posted on Friday, March 28th, 2014 at 00:00	and posted in Chris Thompson, Press Release. You can follow any responses to this entry through the RSS 2.0 feed.